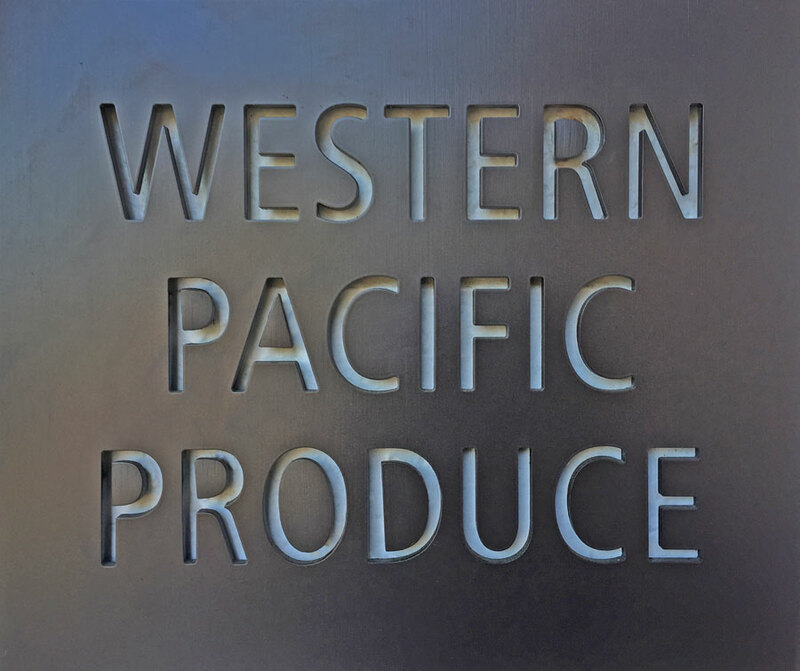 Western Pacific Produce uses an extensive traceability program to track its products for food safety, efficiency, and reliability. Product traceability is the tracking and management of products through a system that links and provides information concerning product, order details and location information. The system does so, by transaction, with each product, all the way from harvesting to the customer. Tracing produce is an essential part of our business to ensure that our product is safe. We are focused to prevent any problems before they happen. We begin with the seed, irrigation water, fertilizers used, the ranch, the harvest crew involved, and trace all the way to the cooler and to the customer. Learn more about our Food Safety practices, and our current Lab Certifications.